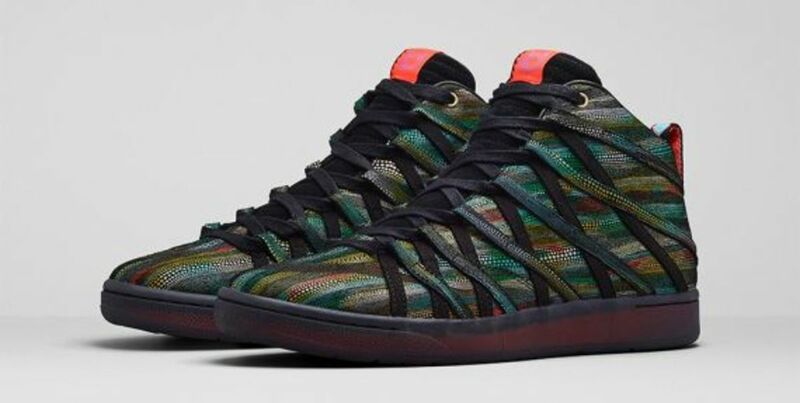 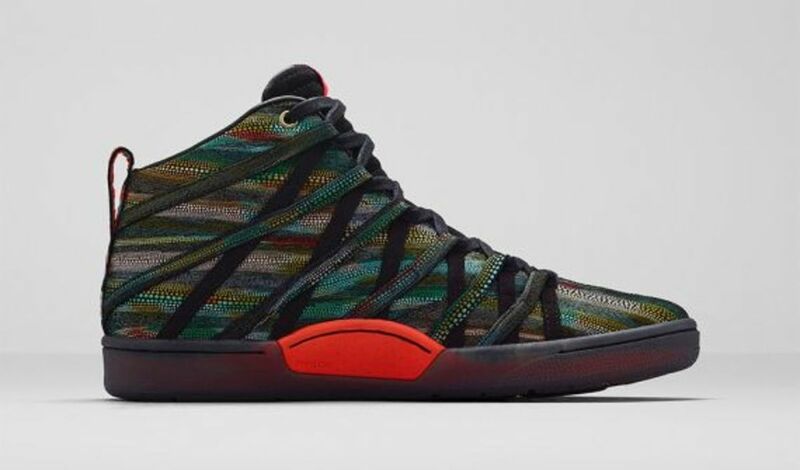 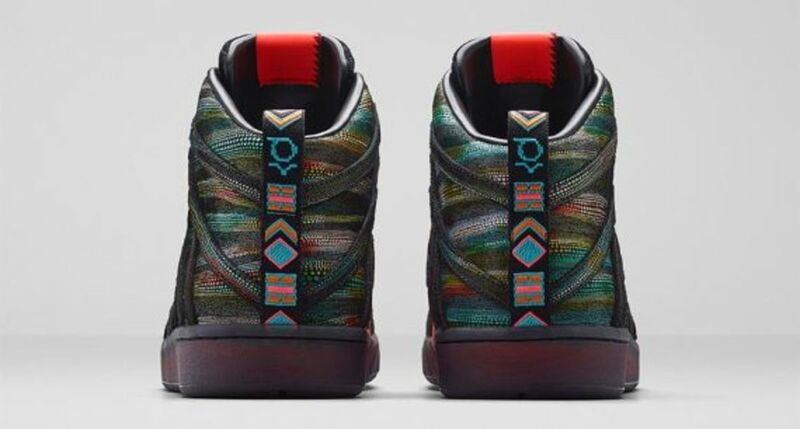 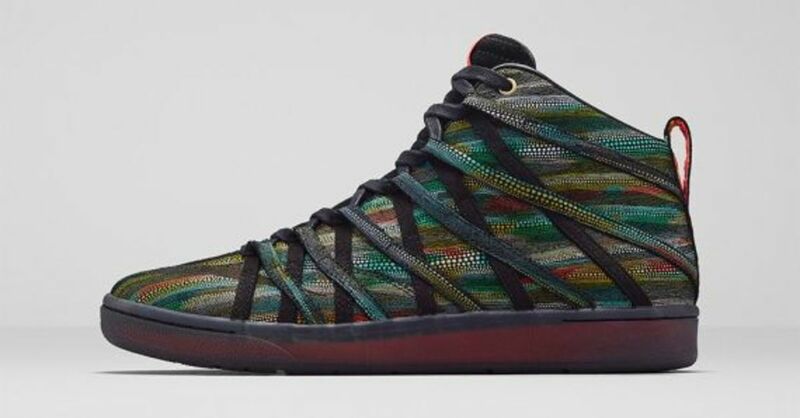 Nike has conferred a mult-color design to the Nike KD 7 Lifestyle, featuring a textured leather upper dressed in a rainbow of clashing hues arrayed in a series of horizontal stripes, said to be inspired by the natural design of a betta fish&apos;s scales. 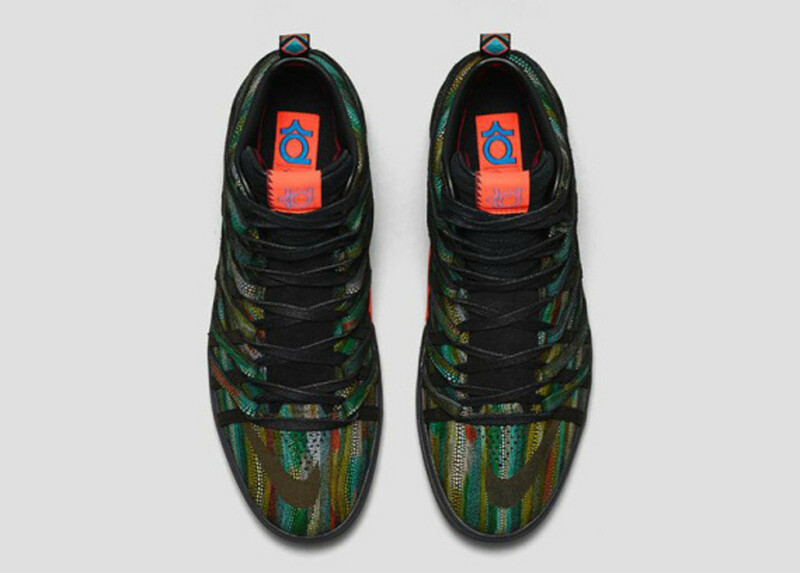 Similar to previous Nike KD 7 Lifestyle models, this latest edition employs tribal accents along the heel tab, giving the nod to the cultural heritage of Oklahoma City. 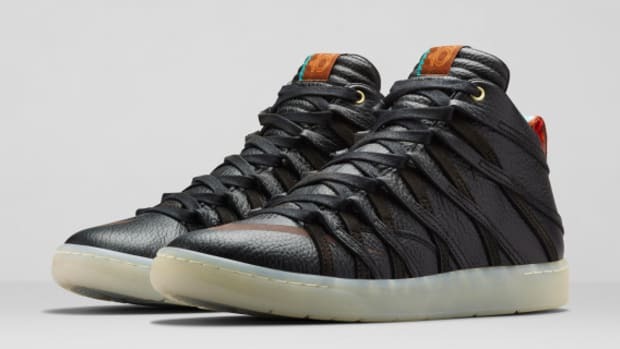 Gold eyelets and a translucent sole unit complete the shoe&apos;s meticulous detailing, reflecting Kevin Durant&apos;s multi-faceted focus both on and off the court. 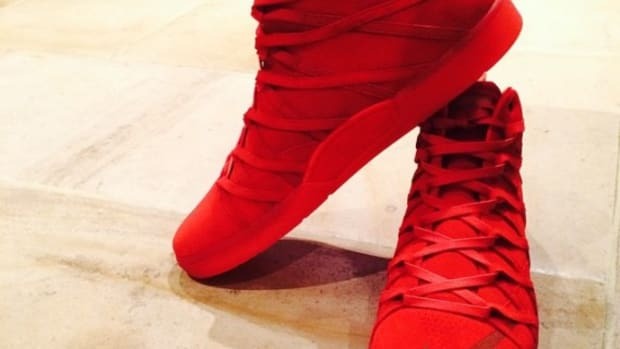 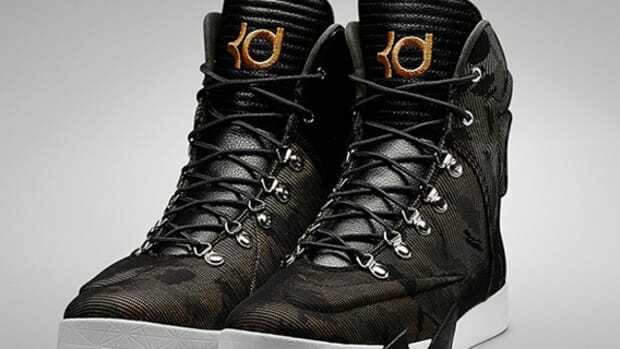 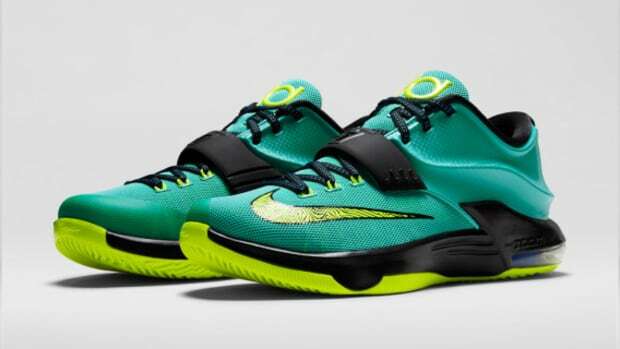 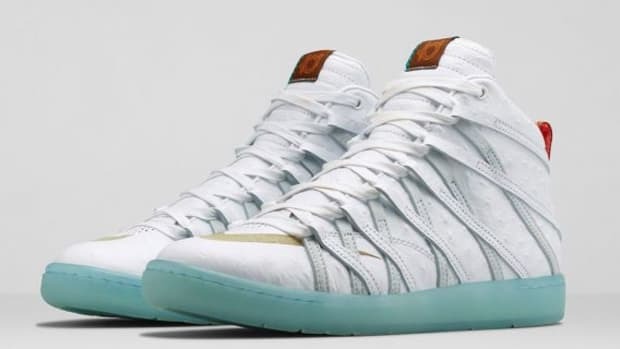 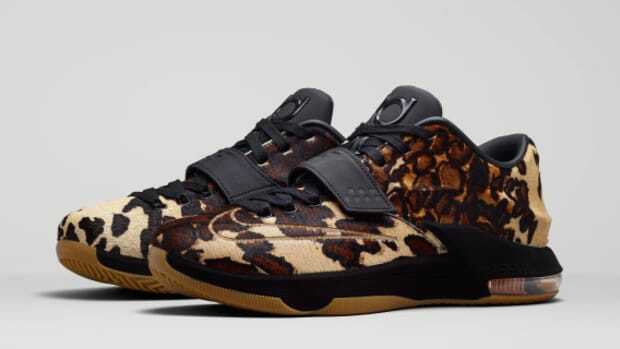 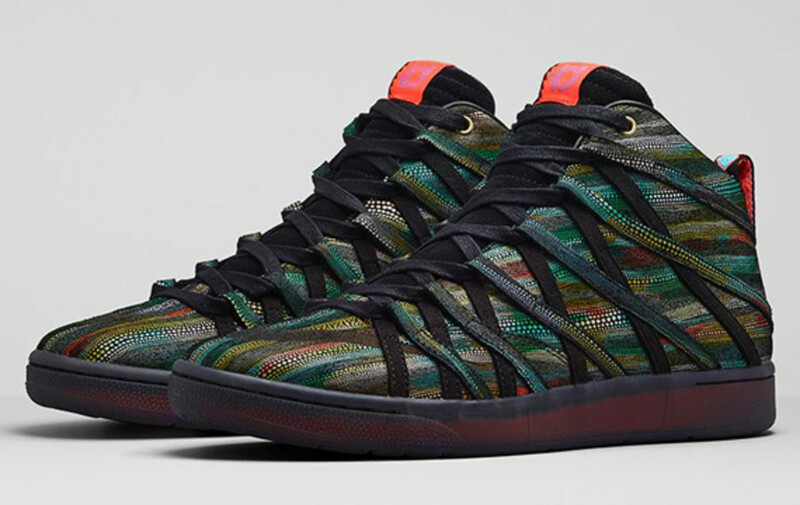 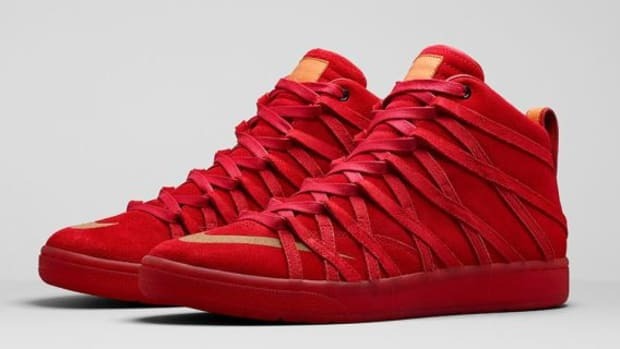 The Nike KD 7 Lifestyle "Betta" is available as of today directly from Nike. 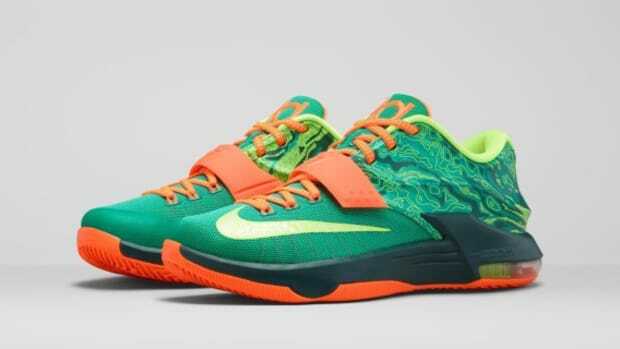 Nike KD 7 - "Uprising"